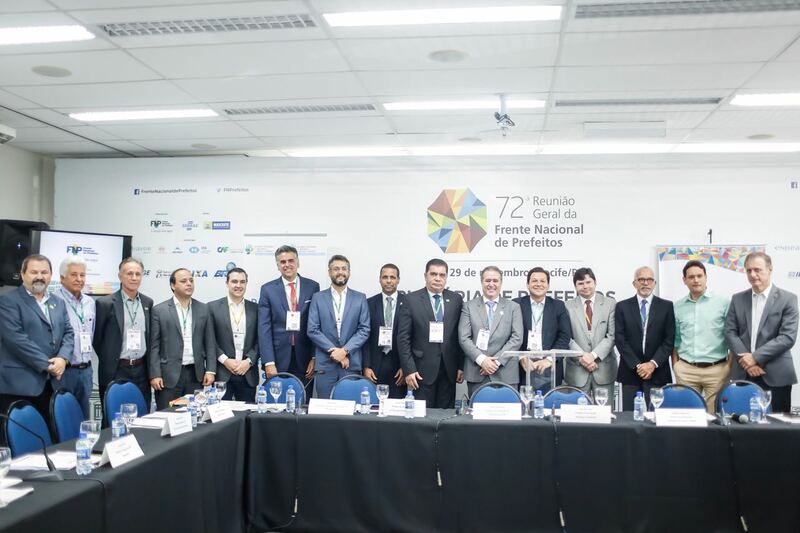 The promotion of a critical education to deal with environmental and social challenges, and ways to overcome them, were some of the starting points that guided the debate of the secretaries of the environment of the Brazilian capital cities in the most recent National Conference of Forum CB27, held at Hotel Luzeiros, in Recife, on November 26-29. 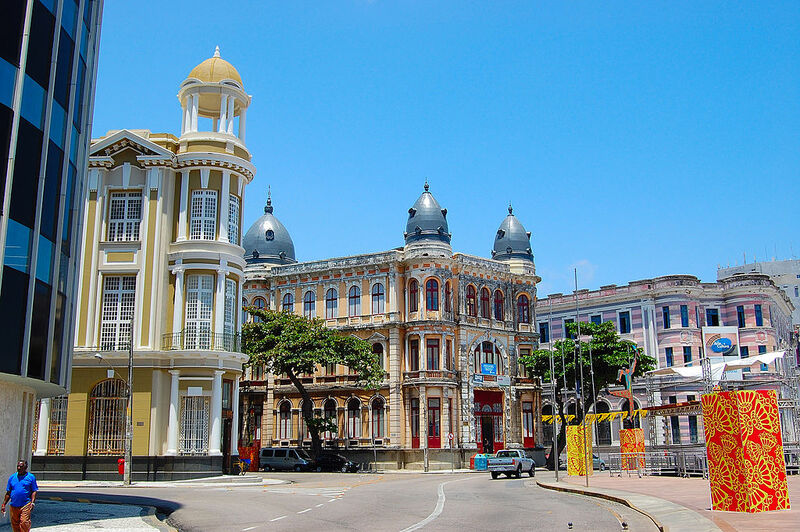 CB27 defended the idea of bringing environmental care to the cities and their dynamics, especially Brazilian capital cities, which, in turn, makes possible to promote environmental education as an instrument of social transformation and citizen education. 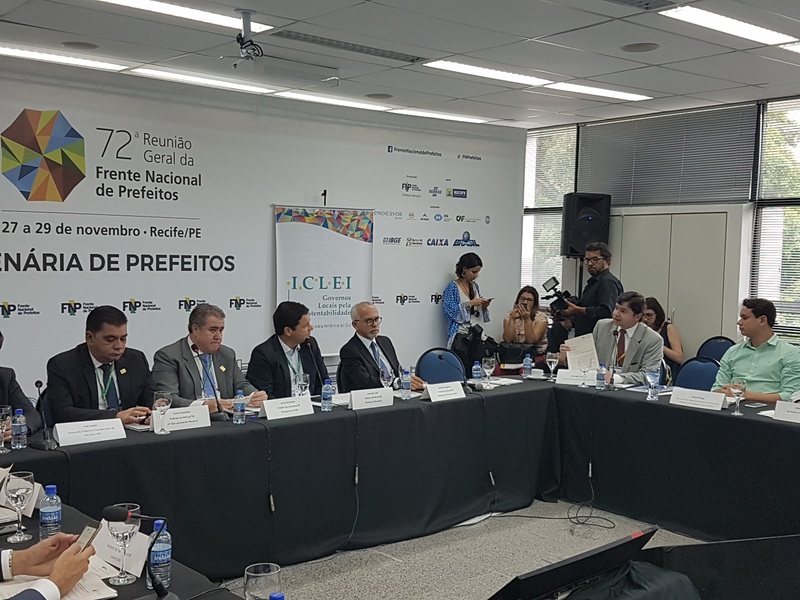 The XIICB27 National Conference, held in Recife – the last of the year 2017, brought together representatives of 22 capital cities and was executed under the partnership it has with ICLEI South America and the Konrad Adenauer Foundation. 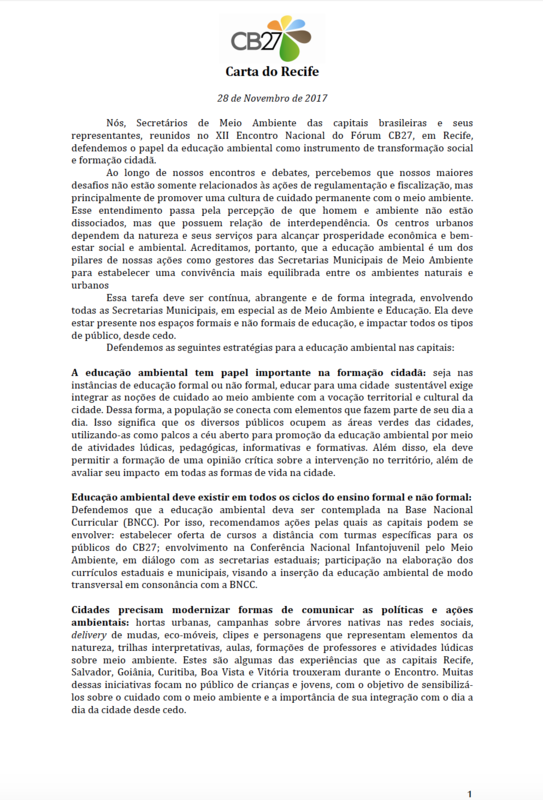 Guests of the event included Silvio Meira, President of Porto Digital; Renata Maranhão, Director of the Department of Environmental Education of the Ministry of the Environment; Rodrigo Agostinho, Manager of the Cities and Territories Program of the Arapyaú Institute; Haroldo Machado Filho, Senior Advisor to the UNDP in Brazil; and Sérgio Margulis, WWF consultant. 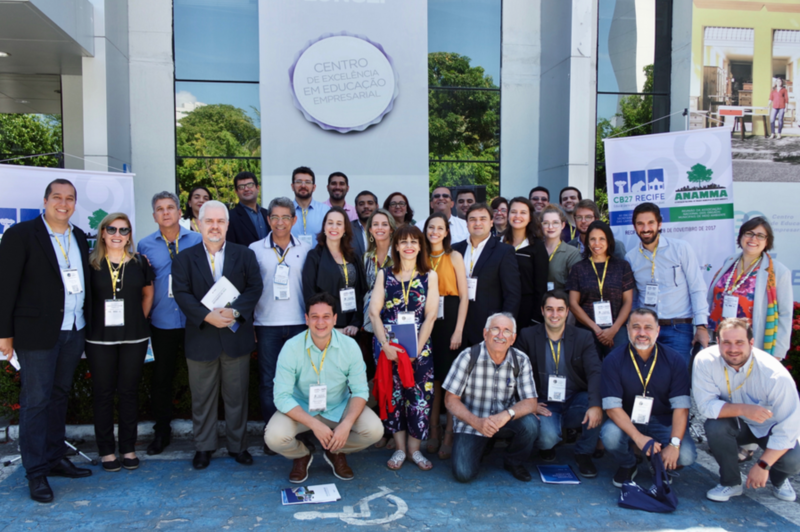 They also participated in a networking event with the secretaries representing the following organizations: MMA, Arapyaú Institute, UNDP, Engajamundo, Plant for the Planet, CDP, Harmony with Nature.